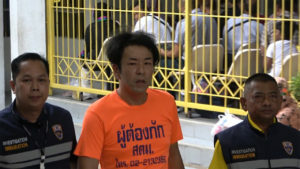 THAILAND (TR) – Following the arrest of more than a dozen male Japanese nationals suspected in a large fraud carried out by telephone, police from Japan will arrive here next week to begin an investigation into the matter, local police said Wednesday. 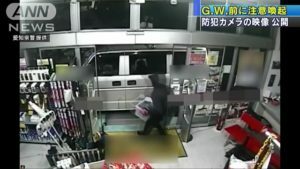 On April 16, Japanese police are expected to arrive to begin an investigation into the ring, which included at least 15 Japanese nationals apprehended last month. According to police, the suspects, aged between 22 to 54, had occupied a high-end residence in the city of Pattaya for the past two months. During a search on March 29, officers seized 52 telephones and 19 computers. Officers also found records that showed the ring accumulated 137 million yen between February 1 and 24. The following month, the figure was 89 million yen. 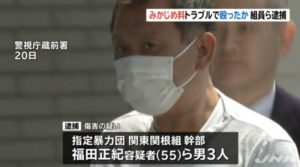 Local police believe the suspects used the equipment to swindle primarily elderly persons in Japan in money-transfer scams in which the victims were told they were liable for unpaid fees. A manual that explained how to carry out the scam was also found inside the residence. On Wednesday, local police said one victim, a woman in her 50s from Fukui Prefecture, was defrauded out of several hundred thousand yen through her purchase of electronic money on March 29. The existence of the ring emerged after the landlord of the building grew suspicious about the equipment being used by the suspects. 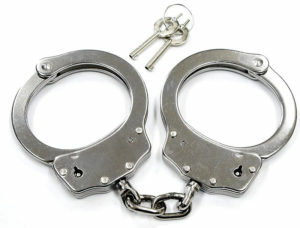 Thus far, the suspects have been accused of working illegally in Thailand. Local police plan to extradite the 15 suspects to Japan. In addition to the case in Fukui, others may also be included in the investigation. Local police previously revealed that three other Japanese nationals are sought in the case. Two of them are believed to be in hiding in Thailand. The third has likely returned to Japan.